Parle Products is an Indian private limited company. It owns the famous biscuit brand Parle-G. As of 2012, it had a 35% dominant share of the Indian biscuit market. Founders: Chauhan family, Mohanlal Dayal Chauhan. Subsidiary: Parle Biscuits Pvt. Ltd. Type of business: Private company limited by shares. Intensive Distribution: Parle uses Intensive Distribution for Parle G. This is the ideal strategy for the market leader as intensive distribution has the following advantages- 1. Increases coverage and sales. 2. Increases product availability. 3. Encourages retailers to compete aggressive. Higher competition leads to narrower margins for the retails hence, increases the ultimate margin for the manufacturer. The Channel Members of Parle: The Parle distribution network for biscuits has essentially four levels as enlisted below - 1. Parle Depots. 2. 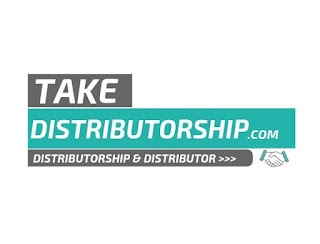 Wholesalers and Distributors. 3. Carry Forward Agents (if required). 4. Retailers. 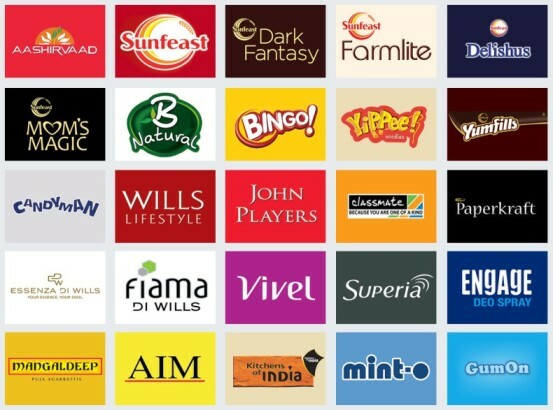 Logistics of Parle: Parle has nearly 1500 wholesalers, catering to 425000 retail outlets directly or indirectly. A two hundred strong dedicated field force services these wholesalers and retailers. Additionally, there are 31 depot sand Carry and Forward agents supplying goods to the wide distribution network. Parle has level 1, level 2, level 3 distribution channels levels - Level 1: Availability of Parle G biscuits at all departmental stores across the length and breadth of the country. Level 2: Since it's an FMCG product this channel exists for customers scattered throughout the country. Level 3: Mass consumption and suitable for National and International coverage. For e.g. Parle's international operations consist of serving markets in the Middle East, Africa, South America, Sri Lanka, Australia and North America for which the 3 level distribution channel exists. Dynamics: Parle has a multi-channel marketing system since it uses more than two marketing channels to reach allits customer segments. Parle takes into consideration a host of factors while selecting the channel members. 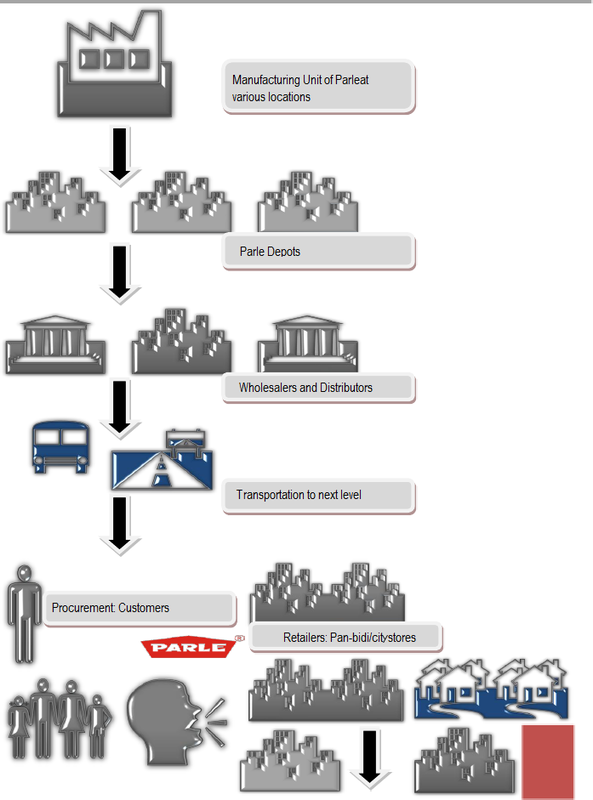 This is because it believes that selection of channel members is a long run decision and the rest of the decision regarding the supply chain depends upon the efficiency and coverage by the channel members. Authentication is required by the regarding the identity of the channel members, which includes the name and address, photograph of the location. address of the channel member‟s bankers. Safety of the inventory, which means that the distributor/ dealer should get the stock of the company insured. Inventory or the perishable goods kept by the distributor/ dealer should be in good condition which means a detail of storage space and Refrigeration facility is to be provided. Details of the delivery vehicle, which includes the following - Light Commercial Vehicles, Matador, 3 Wheeler Van, Tricycle Van and Hand/Push cart, The number and model of each of the vehicle needs to be furnished to the company. Company acknowledges the fact that it needs to be sensitive to the market demands. For this it requires that a number of salesmen needs to be present on the field. The salesmen too are divided into various categories like: The Field salesmen | Counter salesmen. The details of Clerical Staff and labor are to be provided. The technical competence of the salesmen needs to be mentioned. Details of the various products of other companies that the channel member keeps have to be provided. The following also need to be furnished with the above - The annual sales of these products have to be mentioned. & Details of complementary products and product lines need to be mentioned. Dealers of the company must carry a good reputation. This is due to the fact that Parle believes that the reputation of the dealer affects the clientele in the long run. Market coverage by the distributors needs to be defined which includes details of Geographic coverage and Outlets per market area. The company also requires the dealers to furnish any Advertising and Sales initiative undertaken by them on behalf of the company. Parle strongly believes in maintaining a good relationship with the channel members so that they are genuinely motivated to work for the company. For the company, motivating its channel members is of utmost priority because of the following reasons - If the channel members are motivated, they can also initiate advertising and sales promotion schemes on behalf of the company. & However to keep the channel members motivated to work, the company has to incur certain costs but the benefits of it are felt in the long run. One of the main factors, which keep the distributors motivated, is the margin. Usually the margins offered by Parle are 8%. Now-a-days it has been raised to 8.5%. Parle Products being a cooperative cannot afford to give heavy monetary incentives. Parle‟ s products are considered to be value for money since the company does not believe in charging high margins. In fact all monetary incentives are just the short run means to promote the company‟s product. In order to keep the Channel members motivated in the long run, Parle has build on the concept of “Trade Marketing” which makes the dealers and the distributors believe that the company‟s products are worthy of being pushed in the market. The company is organizing various Total Quality Management initiatives and workshops. Here various counseling measures are undertaken by the company to improve the overall working of the distribution network. Vision and mission statement: the company cascades down the vision to the various channel members; this is done through various events organized by the company at different locations where the values of the company are made clear and enforced to the channel members. Also the fact that Parle being a cooperative society cannot afford to spend exorbitantly on such events therefore it has a very traditional way of organizing these get together which leaves an impact on the members. 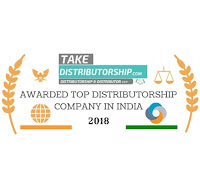 Want Parle Company Distributorship in your City/Area? and want to know How to Take Distributorship of Parle Products? Then you are on right place. Just Inquire now from below button then our team will help you to get distributorship of Parle Products in your city/area. Take Distributorship of Top Brands in India. Powered By, Hello Buyer Corporation India - A Leading Digital Marketing Company in India.